Angels of Care Pediatric Home Health is excited to announce that effective November 2, 2015 we will be offering a 401(k) plan through John Hancock. 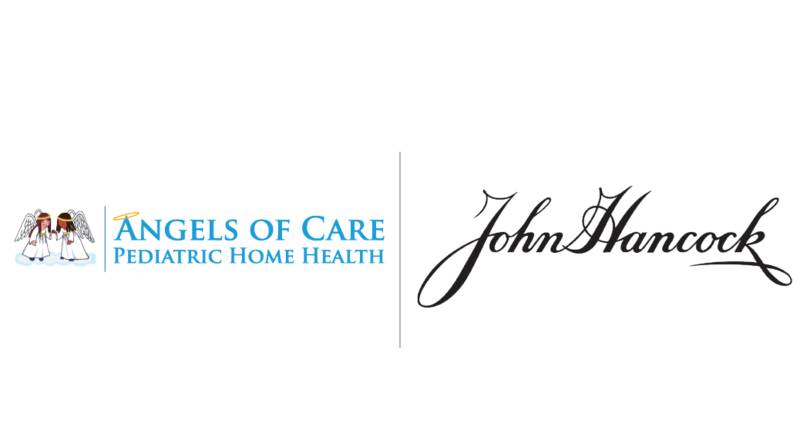 About John Hancock With more than 100 years of leadership and experience helping millions of Americans prepare for their financial futures, Angels of Care Pediatric Home Health is certain they will help us deliver a healthy and successful plan. A quick, simple enrollment process. Today we employ more than 2,000 private duty nurses, skilled nurses, physical therapists, occupational therapists, speech therapists, attendants, and specialists. We care deeply for our communities and dedicate significant time and resources to local events and charities for families with special needs children and young adults. We currently have 13 office locations: Sherman, Austin, Amarillo, Abilene, Dallas, Fort Worth, Houston, Lubbock, Tyler, Texarkana, Wichita Falls, San Angelo, and San Antonio. Are you a nurse, therapist, or attendant? Would you like to work for the fastest growing pediatric home health agency in Texas? Contact us today and start a bright new future helping those who need you most. Call 855-45-ANGEL or email us at careers@angelsofcare.com. Don’t wait!